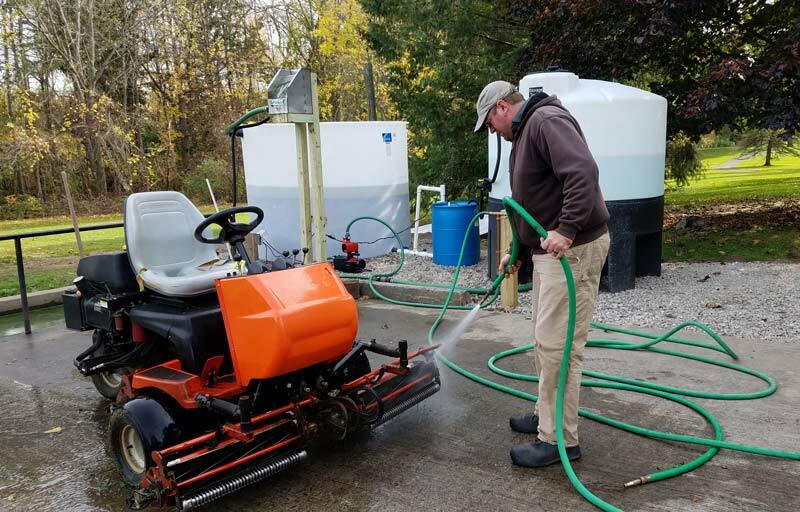 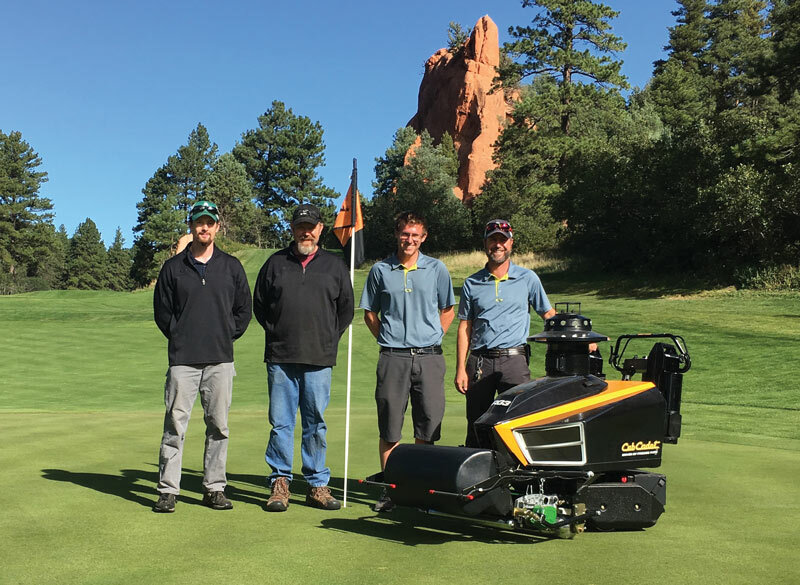 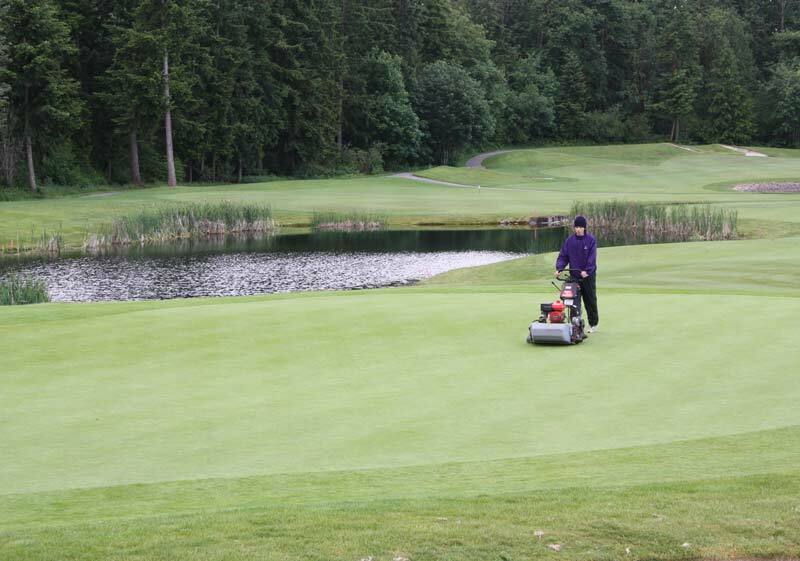 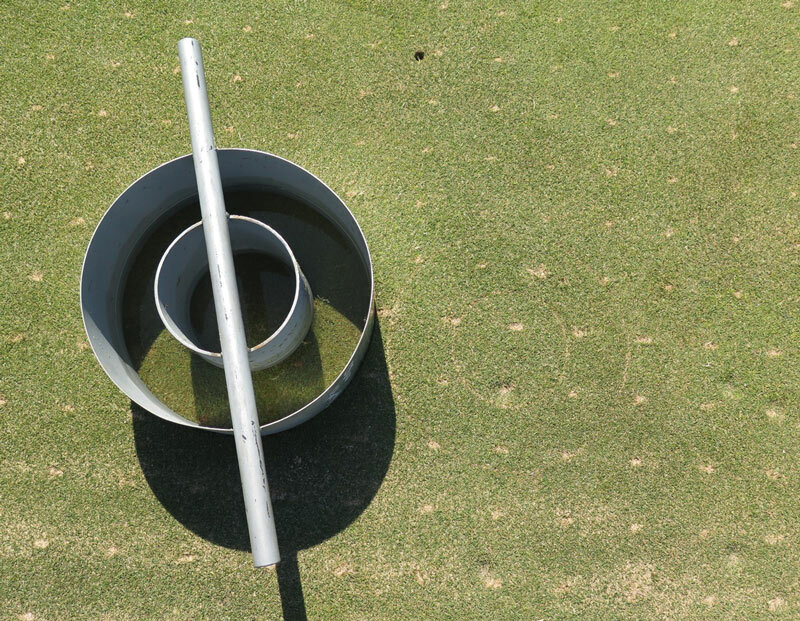 With funding from the Environmental Institute for Golf, researchers are testing the effects of the DryJect, AIR2G2 machines and conventional cultural methods on turf performance and soil physical properties. 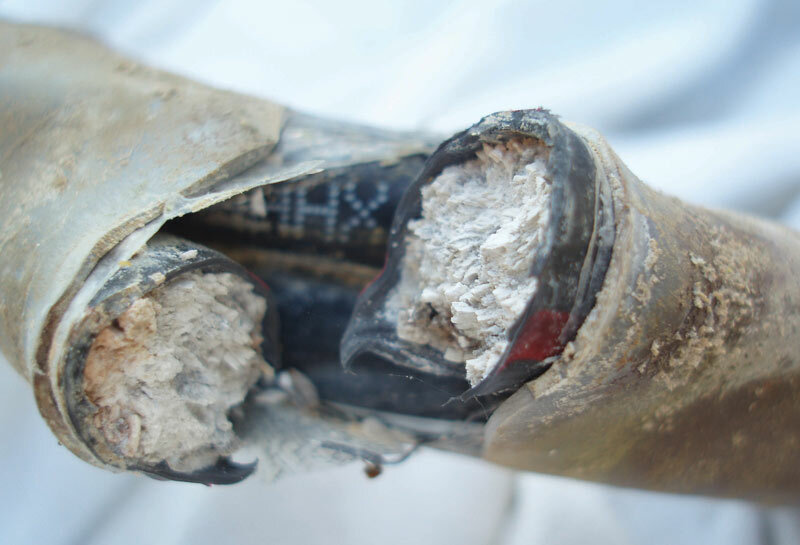 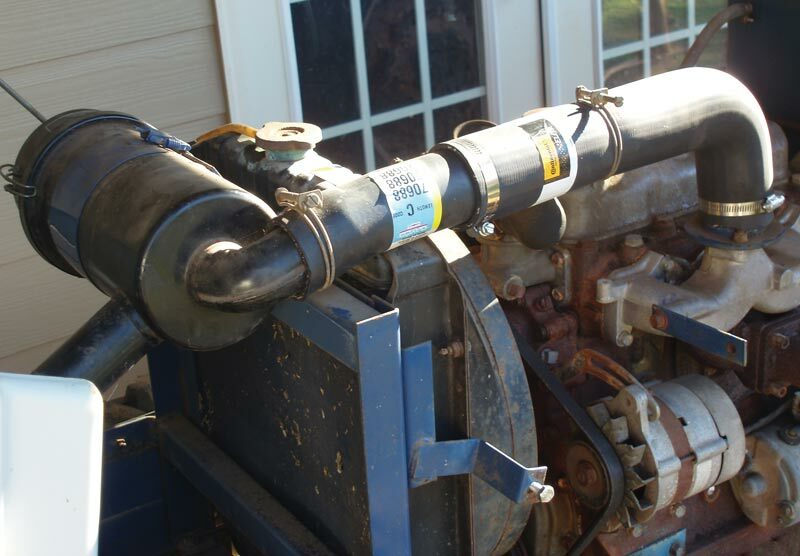 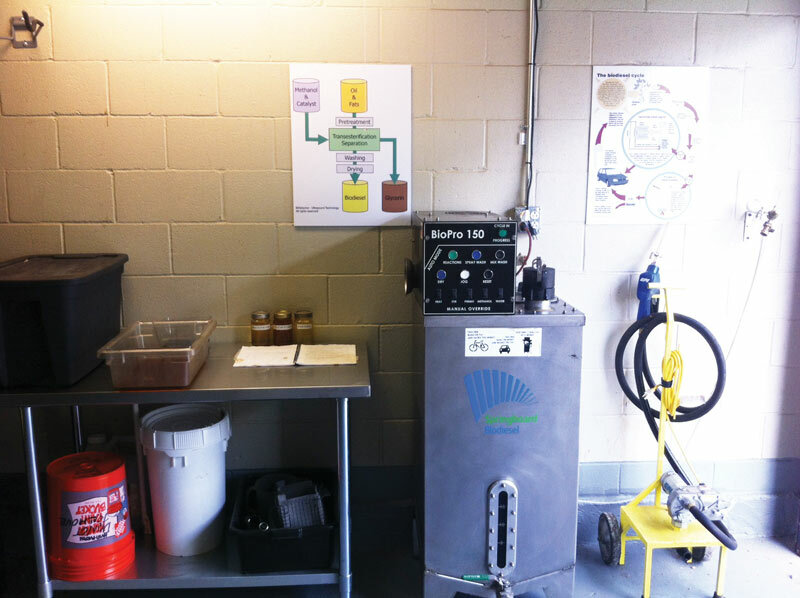 Restaurant refuse becomes biodiesel, right in a Texas club’s maintenance shop. 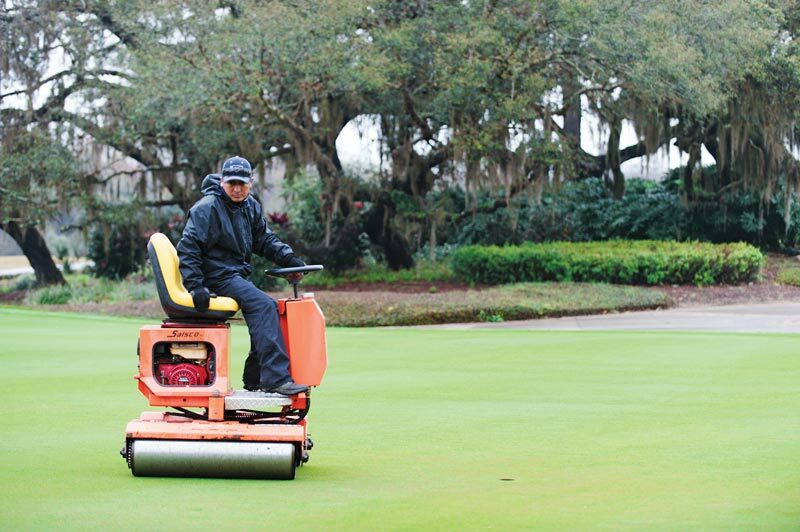 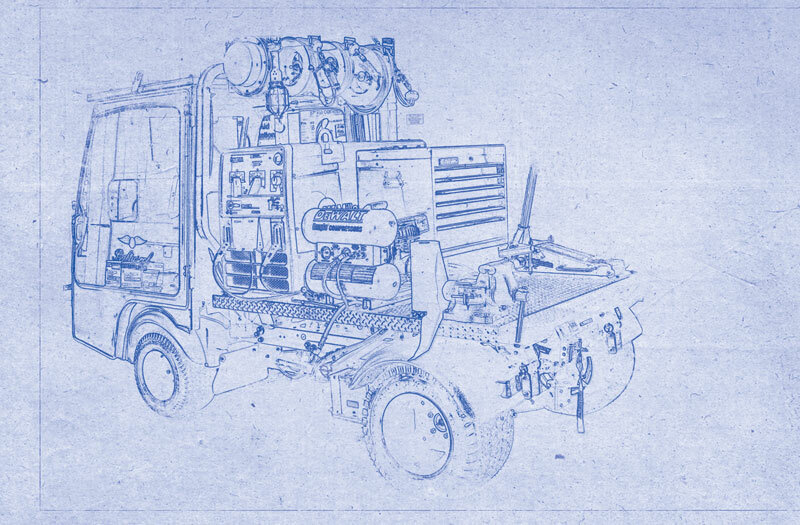 This overview of the benefits of lightweight rolling — decreased disease incidence, better turf establishment and more — will have you ready to roll. 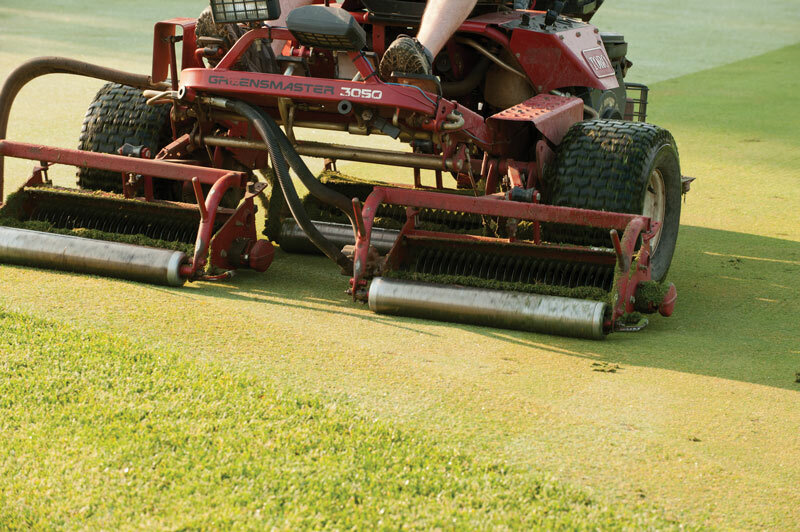 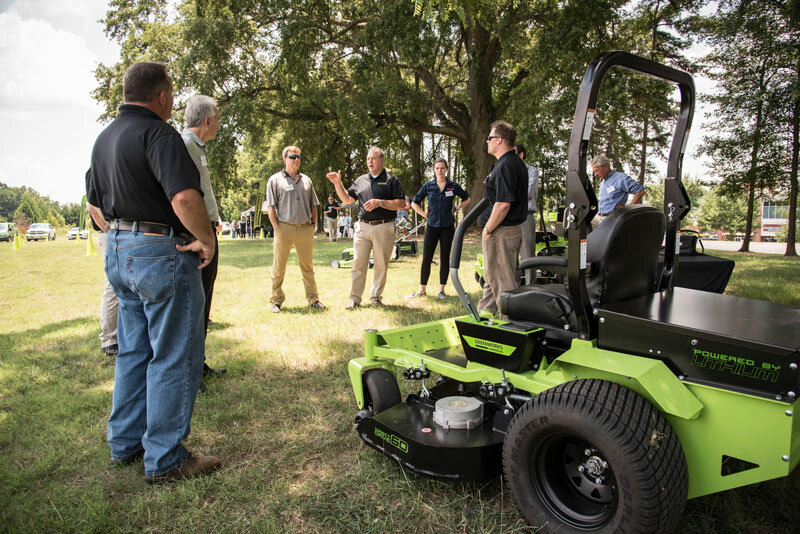 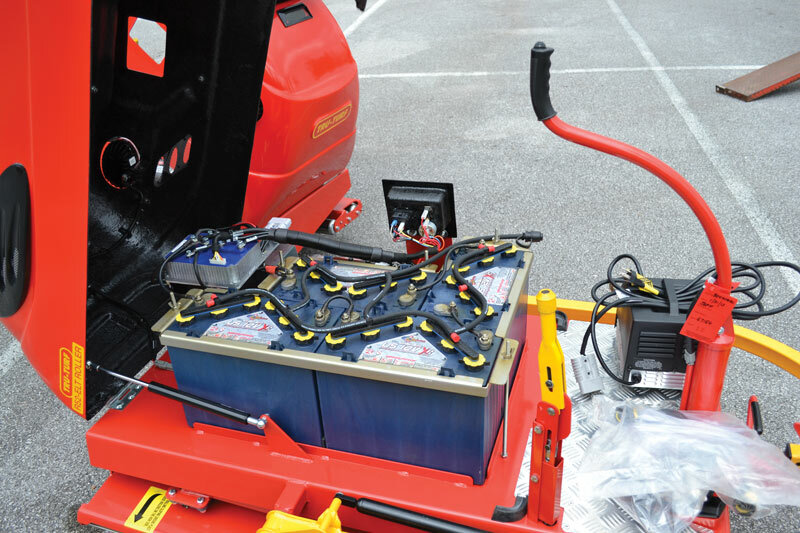 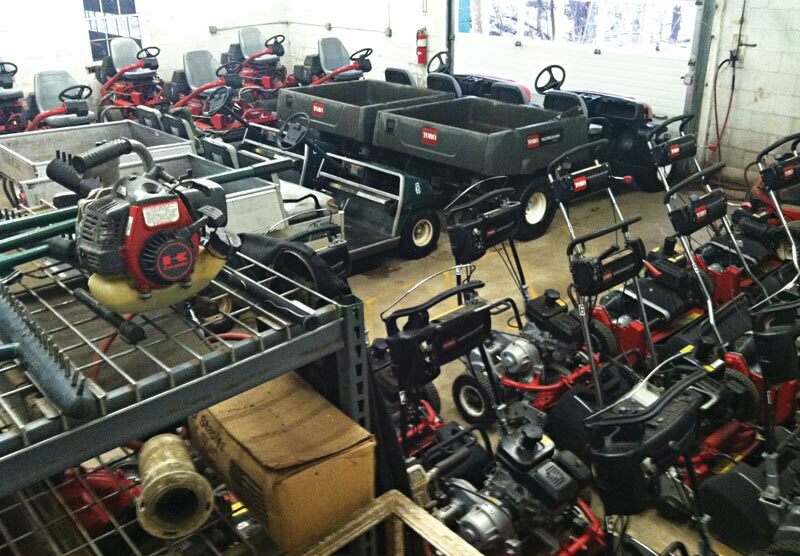 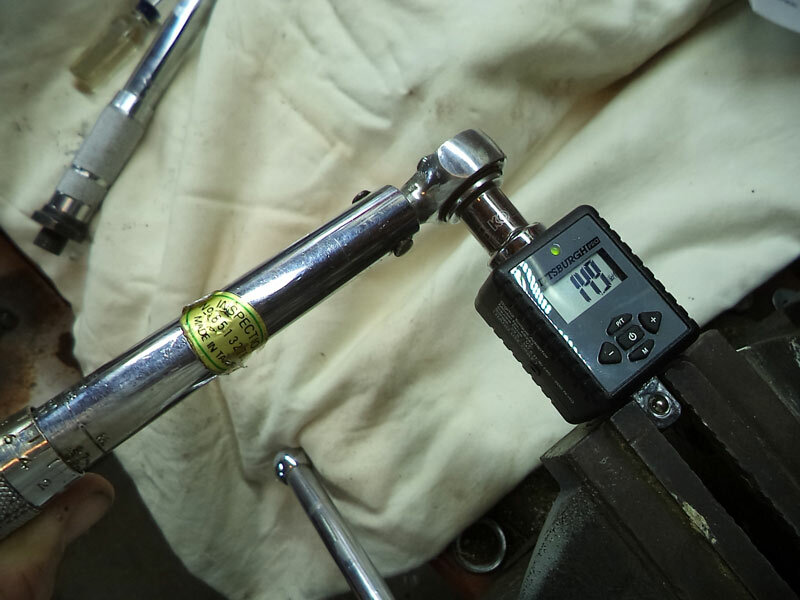 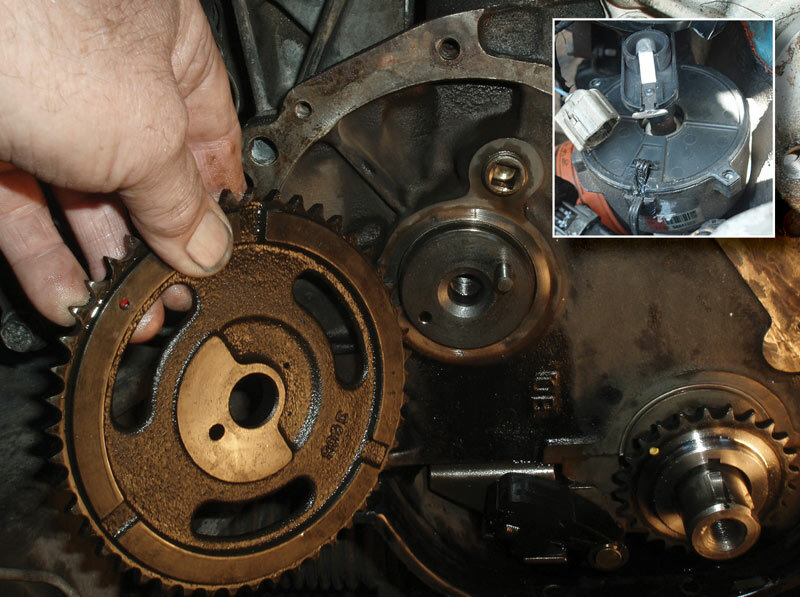 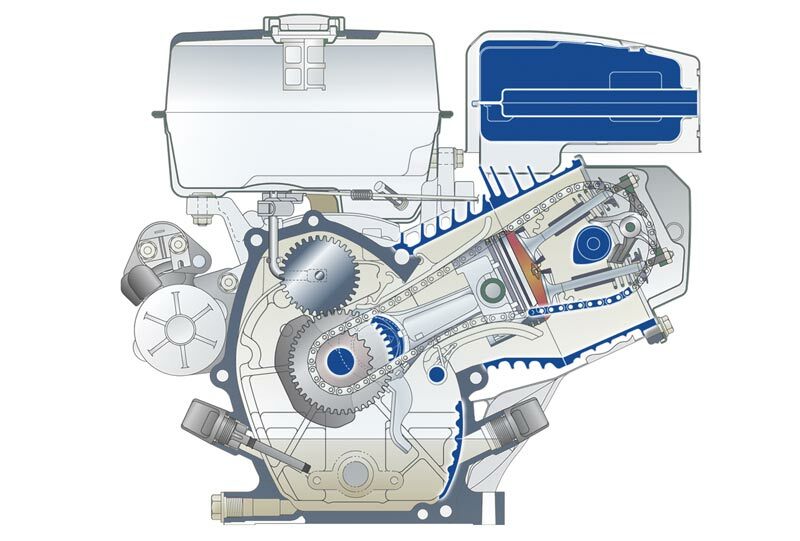 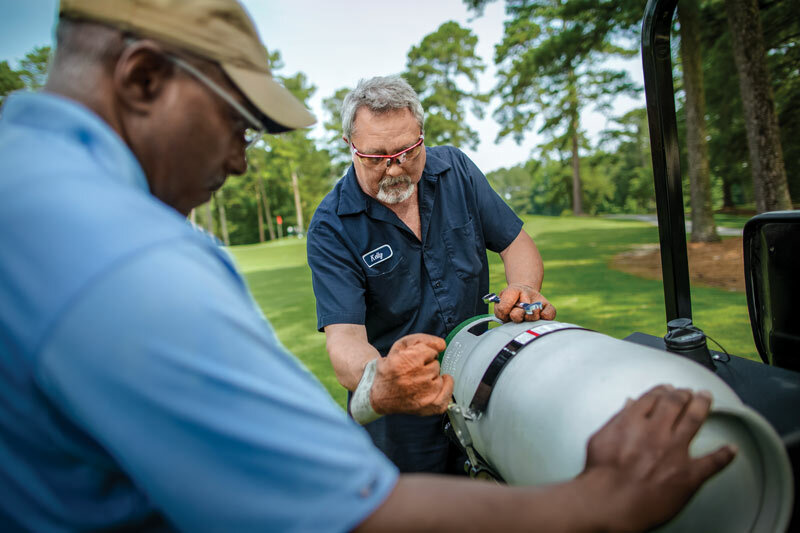 Adding this easy measurement to your toolbox can improve the quality of your turf — think increased ball roll without lowering height of cut — while cutting maintenance time and costs.